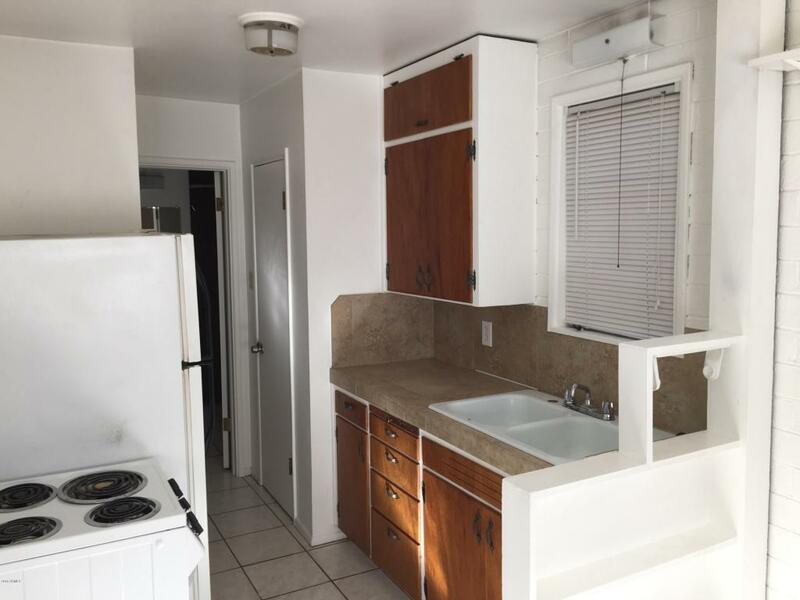 Don't miss out on this great one bedroom home two blocks from the ASU campus. 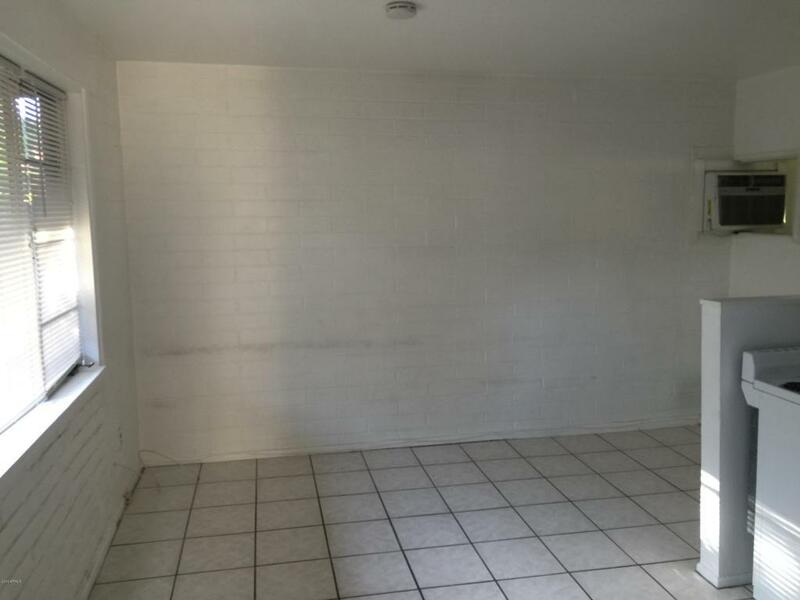 This home includes a full kitchen including refrigerator, separate living room and bathroom. 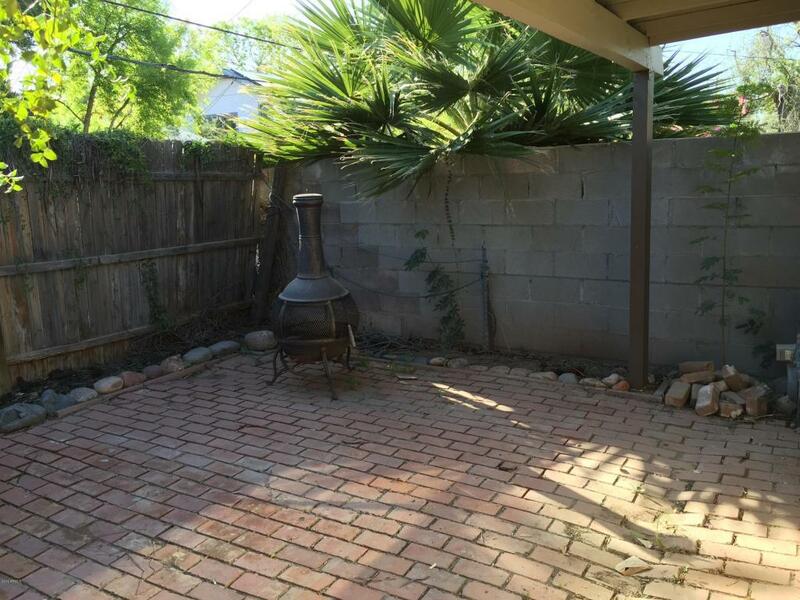 Large fenced private patio included. 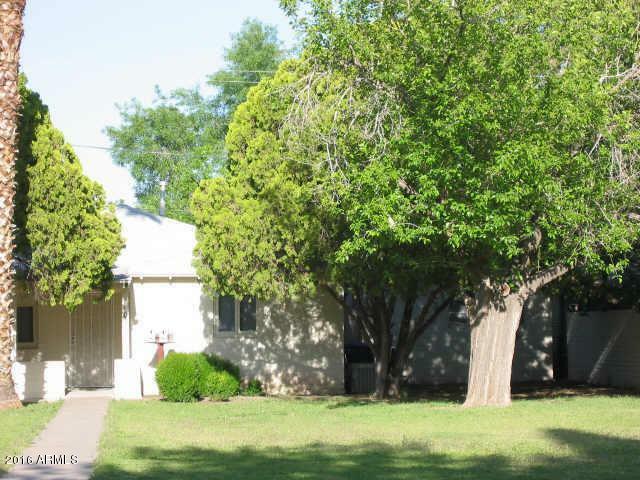 This home has a shared lot and includes a very large open grass yard. Parking is available at the back of the lot in the alley for convenience. This property is well maintained. Listing courtesy of Denali Real Estate, Llc.